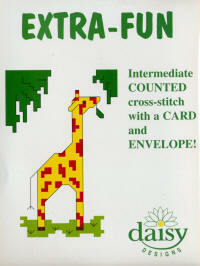 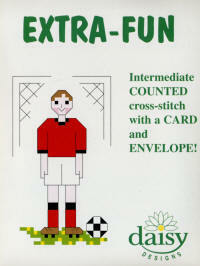 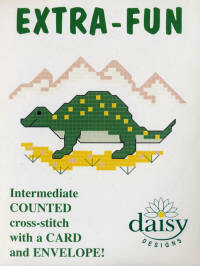 Brightly coloured card kits designed to be a step up from the Fun Stitch range. 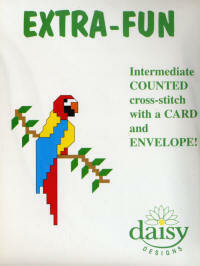 11 count Aida, threads, needle, black and white chart, easy instructions, envelope and coloured card. 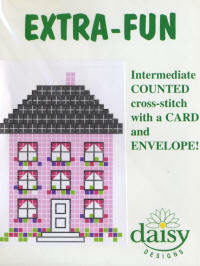 11 count Aida, threads, needle, black and white chart, easy instructions, envelope and coloured card. 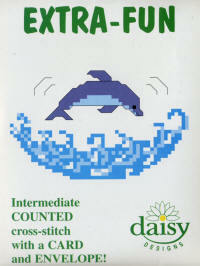 The threads included are for the colours shown on the picture but the instructions include a list of suitable DMC threads for other team colours.